Volkswagen is preparing to introduce the full electric concept model, inspired by the legendary American buggy vehicles of the 1960s and 1970s, at the International Geneva Motor Show. Volkswagen brings a legend back to life! The Wolfsburg-based Group will showcase the first full electric version of the new buggy vehicle at the beginning of March. 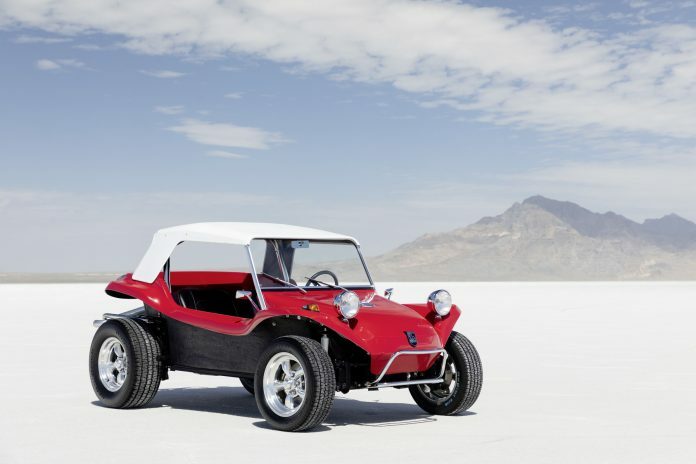 The new concept model, with its modular electric vehicle infrastructure (MEB), which is inspired by American buggy vehicles, reveals the new platform's versatility. Dört The Buggy is a source of enthusiasm and energy on all four wheels, more than an automobile, ve says Klaus Bischoff, Chief Designer of Volkswagen. The new electric buggy offers a solid idea of ​​what a modern version of a classic vehicle would look like. Above all, it reveals the emotional connection that electric vehicles can create. The full electric concept follows in the footsteps of its Californian ancestors. It was based on the Beetle chassis, and now the MEB platform provides the same flexibility. The new vehicle with the MEB infrastructure shows that the full electric platform can only be used outside of the mass-produced models. In a classic sense, the buggy remake of the vehicle has a fidelity design and doesn't have a fixed roof or doors in the sense we know it. In general, large-size wheels, off-road tires and a door-free threshold design comes to the fore. Beetle chassis; The Beetle has provided many years of creative and sometimes tailor-made solutions for a wide range of products, from the open-top model to the custom bodywork produced by companies such as Hebmüller and Rometsch, and from the kind adopted in Meyers Manx buggy vehicles to fully open designs. Around the world, around 250,000 vehicles were produced one-off or in low volumes until the 1980s.